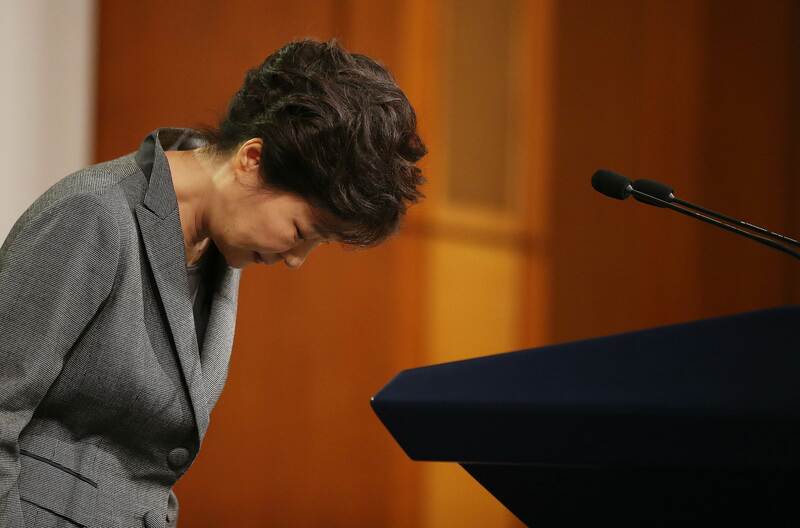 South Korea’s top court will decide whether to confirm President Park’s impeachment on Friday. Ms Park was impeached by parliament in December in the midst of a massive corruption scandal. If the Constitutional Court quashes the impeachment, mass protests similar to those seen in December are likely to ensue. But if Park is removed, as is widely expected, fresh elections must be held within 60 days. The potential outcome of this vote could have substantial geopolitical ramifications for the region. The current election favourite is Moon Jae-in, a centre-left reformist who challenged President Park in 2012 but fell just short. Crucially, Moon has raised concerns about the deployment of the THAAD anti-ballistic missile system – a system the US says is designed to protect South Korea from the North, but which China says undermines its own security. If Moon is elected, he may advocate delaying the THAAD rollout, a move that would be viewed kindly in Beijing. However, while the timeline of this rollout is questionable, the missile system will ultimately be deployed. Whether President Park will be able to accelerate that deployment up until her term officially ends in February 2018 is yet to be seen.